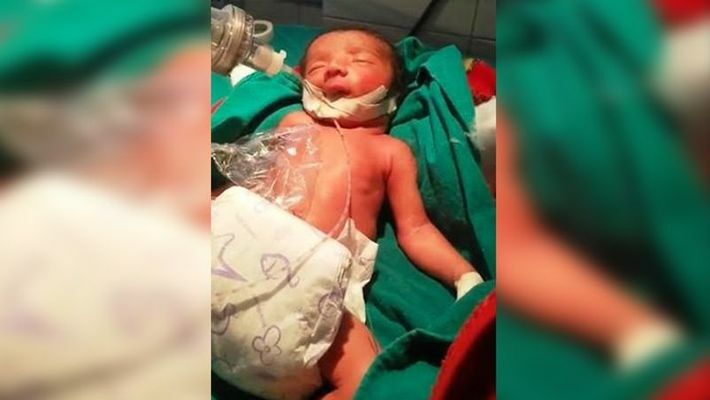 The health of the infant turned critical and was admitted to a hospital in Ranchi. 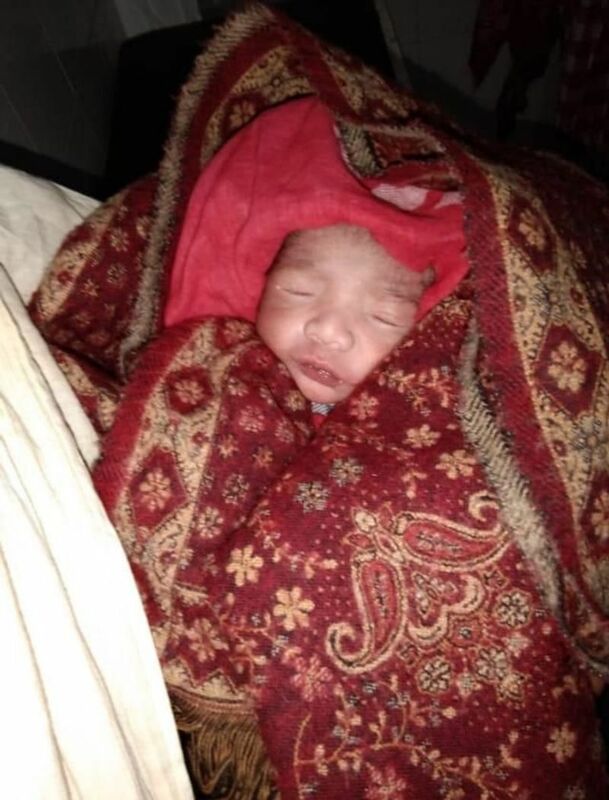 New Delhi: A few day old infant of a Pulwama terror attack martyr is battling his toughest fight of life and death. He was born prematurely on April 6, two months after his father, CRPF jawan Ratan Thakur was killed in the attack. According to the doctors, as the birth was premature, the baby developed health problems. He was first admitted to a private hospital in Bhagalpur from where he was referred and shifted to Ranchi. 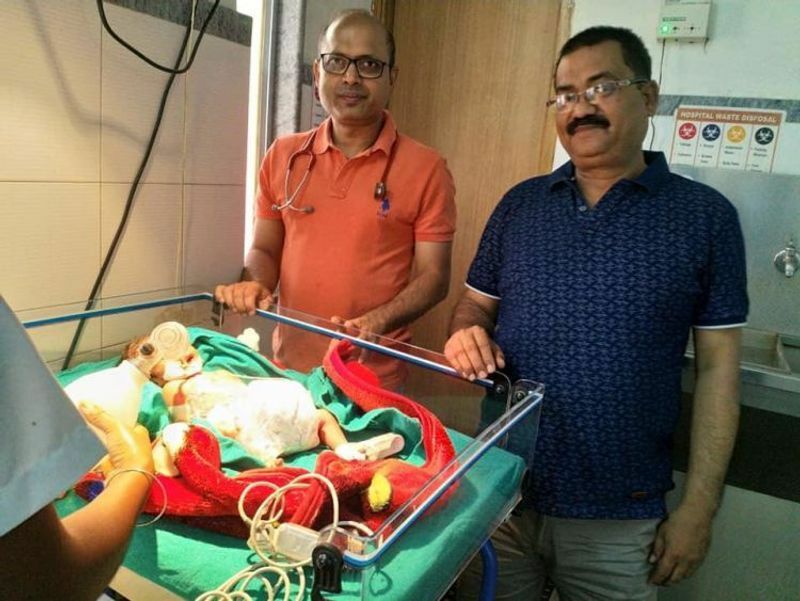 As per reports, the infant had developed complications such as intraventricular haemorrhage and hydrocephalus (fluid in the brain) because of being born in the eighth month of pregnancy. Moreover, as per the medical the report, the baby did not cry after birth. The hospital administration already announced a 50% waiver on all charges. A crowdfunding platform - Ketto initially started fundraising for the baby but later discontinued when it found that CRPF was bearing the entire cost of the treatment. “This campaign has been closed and all funds raised will be refunded to the donors,” Ketto said in a statement. It added as soon as we received confirmation that CRPF India would take care of all medical expenses, we ended the campaign and 100% of funds raised will be refunded to the donors. Meanwhile, CRPF confirmed that their senior officers and doctors in Ranchi are continuously monitoring the treatment. As per the latest bulletin, the vitals are stable and the condition of the baby is improving. “There has never been any financial issue. CRPF is taking care of all medical expenses,” said CRPF adding that baby needs your blessing. The baby just needs your blessings. There are rumours about lack of finances for treatment of Smt. Rajnandini Devi and the child born to her. Senior officers and doctors of CRPF in Ranchi are continuously monitoring the treatment. As per the latest bulletin, the vitals are stable and the condition of the baby is improving. There has never been any financial issue. CRPF is taking care of all medical expenses. Rajnandini, wife of Ratan Thakur was expecting the second child when the family got the news of Pulwama attack on February 14. They got married in 2014 and their first child, Krishna is three-years-old.